A Geek in Japan, on sale since 2008, is a best-seller, it has been translated into 8 languages and sold more than 200.000 copies worldwide. 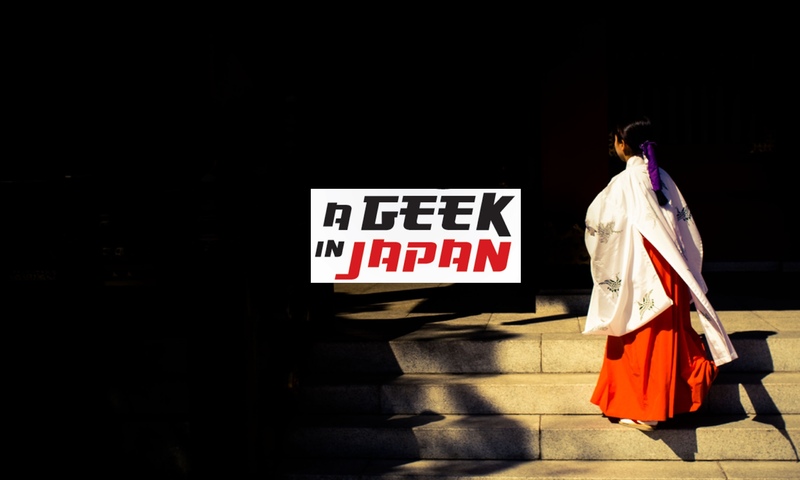 For every fan of manga, anime, J-pop, or Zen, A Geek in Japan is a hip, smart and concise guide to the land that is their source. Comprehensive and well informed, it covers a wide array of topics in short articles accompanied by sidebars and numerous photographs, providing a lively digest of the society and culture of Japan. Designed to appeal to the generations of Westerners who grew up on Pokemon, manga and video games, A Geek in Japanreinvents the culture guide for readers in the Internet age. I came to Japan one year ago. Today September 1st, I was visiting Edo Tokyo Museum, I get your book and tonight started to read it. From the intrudaction only, I have the feeling I knew you from long time. What you said is completelly true. I love Japan too. my nefew is going to japan this year june 15 with the university. I bought him your book unfortunely not the new version because is not ready yet. Witch are the new topics you are including in the new one? could you please send me the info to my mail?